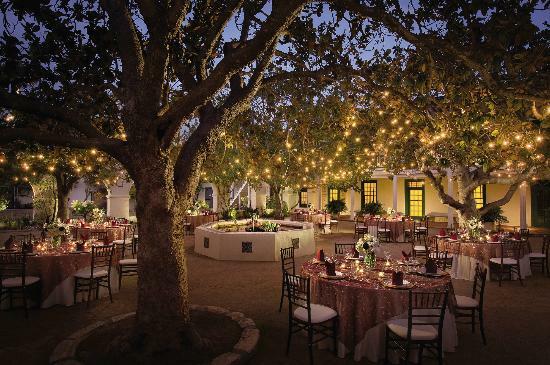 Where you should get married in the Monterey Area - Skyrider Review. Inspired by the sheer amount of proposals that take place at Skydive Monterey Bay, we thought we should encourage all of you loved up couples to get married right here. 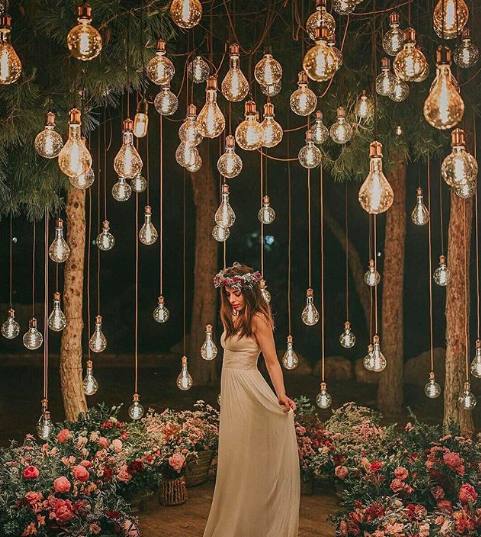 Choose a theme and we’ll tell you the location of your wedding! John Steinbeck described Cannery Row as “a poem, a stink, a grating noise … a dream”. Up near the Aquarium it’s a busy street filled with tourists, seagulls, noise and permeated by an undeniable fish smell. While that may not sound like the dream wedding you’ve always dreamed of, once you get down to the far side of Cannery Row near Monterey Plaza Hotel & Spa, everything simmers down and is whisper quiet. You almost expect elevator jazz music but instead, hear the calming sound of waves crashing below the terrace. 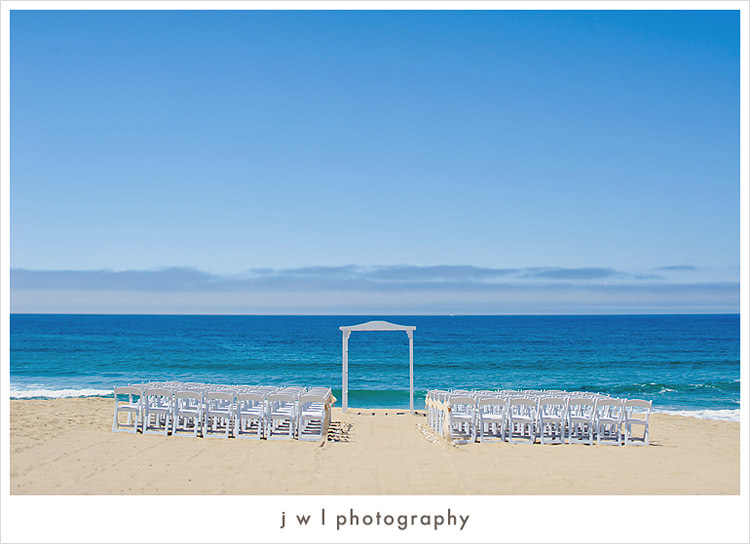 Say “I do” on the oceanfront balcony with the dreamy Californian waves and rolling clouds setting the mood. Marina has an electric vibe and you can feel this at Marina State Beach where people are hang-gliding, sky diving, horse riding and chasing after their dreams. This glow of activity becomes calmer when you reach The Sanctuary Beach Resort which is set between a state park and the protected Marina Dunes Preserve. This exclusive beachfront property is perfect for every bride that dreams of wearing an off the shoulder bohemian Instagram wedding dresses at the beach. Old Monterey will welcome you with a salty tinge in the air, lush flower gardens and green vines that cover the beautiful historic Maritime buildings. Portola Hotel & Spa’s Memory Garden is located right next to the Historic Custom House Plaza and is steeped in classic Monterey Bay charm. The garden features a fountain amid romantic flowers and the Southern Magnolia trees allows for an intimate, whimsical vibe. Let all the history and vintage appeal of the 19th century Spanish Maritime architecture win you over. Arguably, the most famous and beloved attraction in the Monterey Bay region. Bonus points if you share a love of marine animals or maybe you met while scuba diving? 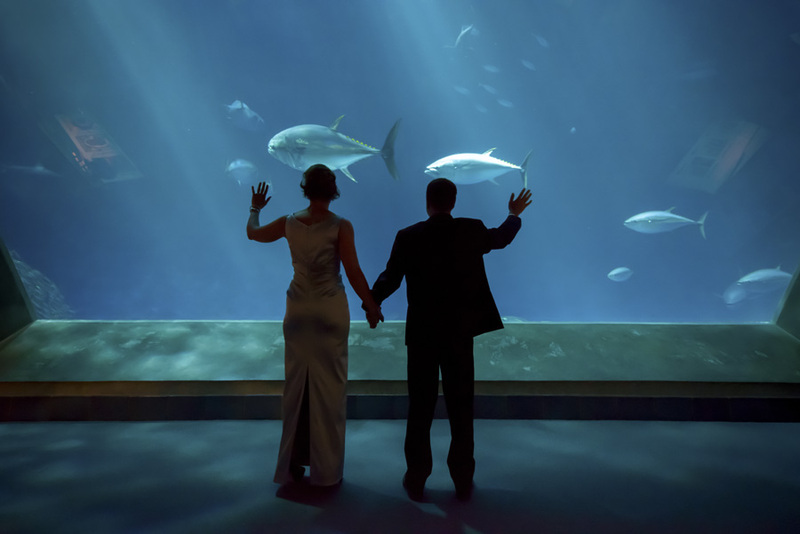 Or better yet, did you meet as children at the Monterey Bay Aquarium while trying scuba diving for the first time thanks to their Underwater Explorers program? If you said yes to all of the above, then we demand the movie rights to your love story.